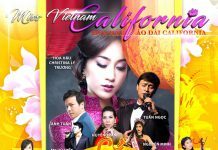 Since 2007, the Miss Vietnam of Northern California pageant has successful organized and raised money for many charities. One charity in particular is “For the Children”, co-founded by our very own, Hoa-Hau Ao-Dai 2007, Miss Rosalyn Le Hong Phuong. 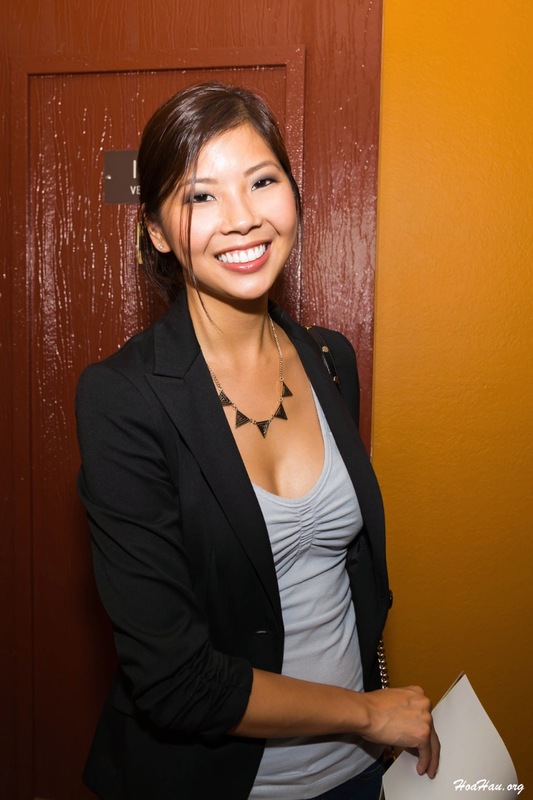 She traveled to Vietnam and visited many orphanages. 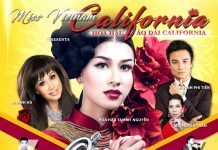 She saw many things that touched her heart so when she came back home to California, she not only voiced her concerns but also encouraged others to take a more active role in helping people, especially the children in Vietnam. 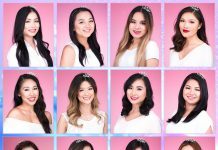 Since the first charity, the pageant organizers have upheld Miss Le Hong Phuong’s legacy by continuing the mission to help children in Vietnam year after year. With every new court and ever new Hoa-Hau the primary tasks of planning and operating the charity will be ultimately left them. This will provide them a great opportunity to learn how to start a charity, work with each other, reach out to the community, build leadership skills and most importantly raise money for the needy children of Vietnam. This year’s planning/organizing committee consist seven new faces and they are Minh, Phung, Anh Thu, Yvonne, Pauline, Sandy, and Phung. Luckily they won’t have to do everything themselves because last year’s 2012 court will assist them in the operation. The Charity date will be announced as soon as we can secure a venue, so please check back. If you would like to help, we need all the help we can get. Just simple contact us through our contact form. If you don’t have time, but would like to contribute to our cause, you can also make a donation. 100% of your donation will go to Charity. Please also use our contact form to let us know how you would like to help. Just always remember, no donation is too small. Meet some of the new faces of this year’s charity drive. From left to right: Lauren, Phung, Minh, Pauline and Phung. They will spearhead this year’s operation from start to finish. Please show your support by volunteering, coming to at the event and/or making a donation. <img alt="Charity Fundraiser 2012 - For the Children - Paloma, San Jose - Image 086" src="https://storage.googleapis.com/hoahau.org/charity-fundraiser-2012-for-the-children-orphanage-paloma-hoa-hau-ao-dai-086.jpg"